Technology is an effective and efficient way of making life easier, especially in the workplace. Human resources popularly known as HR is an integral part of any work environment. A proper HR management system enhances productivity and increases efficiency. Traditionally, an HR professional or manager is designated to carry out this role. However, this is where a human resource management system or HRMS steps in – the benefits of HRMS include answering employee queries pertaining to policies and entitlements, terms and conditions of employment, perks and benefits etc. 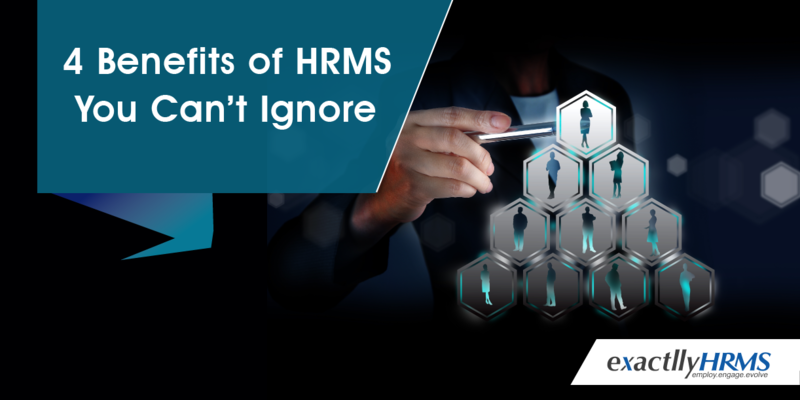 This article focuses on the several benefits of HRMS and how installing the software acts as a true solution to the problems of any organisation, subsequently leading to higher profit margins and overall growth. 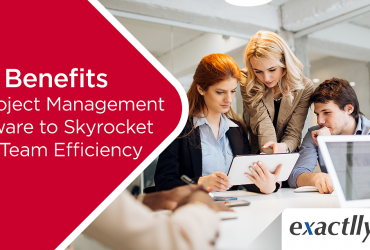 Reduce the manual workload and cut down on the need for hiring extra employees to manage the HR functions of an organisation. Evidently achieving increased returns with the human resources at hand. 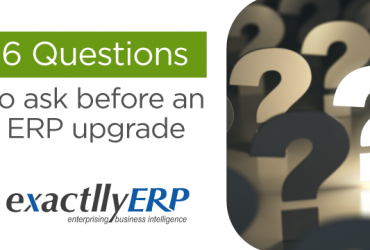 The HRMS may exist as an independent solution, although many organisations prefer a linkage between the HRMS and the ERP or enterprise resource planning system to bring about higher levels of efficiency. The benefits of HRMS are applicable across organisations as the software discards with the need to appoint several intermediary professionals to take care of all employee related functions and in turn, enables collating of data and personal records of the employees enhance accessibility and strategies human resource related functions to provide higher levels of employee satisfaction. 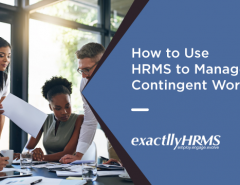 HRMS is convenience – the software is a true solution in terms of accessing – whether from a mobile portal or a laptop it can be done anywhere as long as the employee has access to the network or the internal server of the organisation. 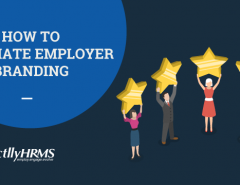 HRMS leads to time and cost reduction – employees have information regarding their leaves and time schedules at their disposal instead of constantly being burdened with putting their queries forth to HR managers – precious time and money are both saved this way. HRMS paves the way for better strategizing – instead of focusing all energy on employee related HR management, HR professionals/managers have their hands free thanks to the software and can utilise the time for other functions like focusing on other compliance and administrative functions associated with the organisation. It cuts down on the use of paper thereby combining all data uniformly in a single digital record which not only transitions an organisation towards a paperless environment but also helps to cut down on the carbon footprint caused by the excessive use of paper in today’s environmentally conscious world. An organisation may have several departments and the HRMS combines all the information across departments thereby bringing about overall efficiency by ensuring processes taking place across the departments are done efficiently and in a time bound manner. HRMS allows the HR professionals to set better targets for employees in terms of their sales and revenue targets. It lays down the key performance indicators across different employee designations, therefore, increasing employee efficiency. It allows the accounting department to keep a tab on the timesheets and attendance data of employees, therefore enabling proper remuneration of the employees based on absence as well as performance. It helps in the future planning of the organisational goals based on better management of the employees. Manual energies make room for mistakes – something that a technologically programmed software cuts down on, thereby being termed rightfully as a solution. Exactlly is a web-based solution that provides the best and most professional HRMS. 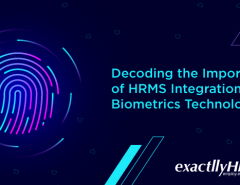 Exactlly HRMS increases employee productivity as it gives all information and data within the reach of employees. It makes better use of the time of HR professionals and managers who can, in turn, devote energies into strategizing other administrative functions of the organisation.